Homes in Aspen and Snowmass Village are more than five times more likely to be vacant than homes statewide in Colorado. About 40 percent of homes in Aspen and 43 percent of residences in Snowmass Village are second homes, according to the Colorado State Demography Office. The vacancy rate for Colorado overall is 7.6 percent and 2.1 percent for the country as of 2014. 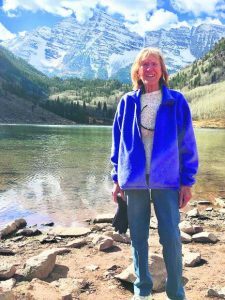 The numbers were cited in an Environmental Assessment on improvements proposed for Aspen-Pitkin County Airport. Aspen had 6,021 total housing units with 2,408 of them vacant. Snowmass Village had 2,380 housing units with 1,023 vacant. The large number of second homes makes the upper valley ripe for rentals, according to the airport improvement study (see related story). A growing number of property owners in Aspen and Snowmass Village are hopping at the chance to rent their residences directly to vacationers, according to a recent study. An Environmental Assessment on proposed improvements at Aspen-Pitkin County Airport estimated that growth in rental by owners surged by about 120 units or 17 percent between May 2015 and November 2016. The Environmental Assessment includes a study of major socioeconomic trends affecting Aspen and Snowmass Village. “The (rental-by-owner) market is complicated and its effect on the traditional lodging market and the resort economy are not yet well understood,” the study acknowledged. Not a lot of data has been collected yet on short-term vacation rentals by owners, it said. However, a company called DestiMetrics worked with the Aspen-Snowmass lodging community in 2015 to estimate rental-by-owner activity in the area. It estimated in May 2015 that there were about 790 units in the rental pool, excluding individual rooms in houses or condos. The airport study, citing information provided by Airbnb, a major direct channel coordinator, said there were an additional 120 units in the pool in November 2016, an increase of almost 17 percent. The number is probably low because some property owners rent in secret to avoid taxes and business license fees. The number probably always fluctuates with supply and demand. More people put their residences into the rental pool when supply is tight and prices are high. They tend to remove them when prices are weak, Garrison said. The tourism industry is scrambling to better assess the rentals because it affects everything from the optimum number of airline seats into a market to the competition facing traditional lodges and hotels. “The rental-by-owner market is probably the most disruptive and least understood force at play in the industry today,” Garrison said. The airport study said the number of units listed for rent in Snowmass Village has “grown dramatically since June of 2015.” That doesn’t come as a surprise. 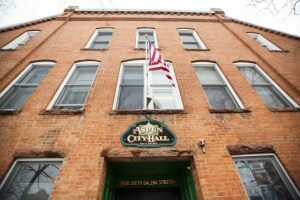 The town government sent a letter to all property owners informing them they must get an $85 business license, report sales and collect the 2.4 percent hotel sales tax. Snowmass Village also reached an agreement with Airbnb on reporting rentals. 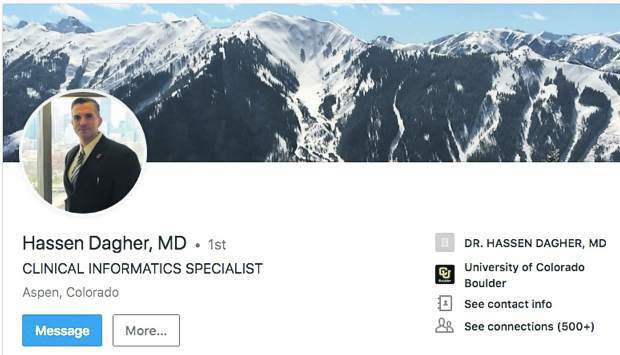 Aspen doesn’t have such an agreement, but it performs spot checks on rentals listed on the market to gain compliance with its licensing and tax collection requirements, City Attorney Jim True said. The airport study estimated there were about 700 rental-by-owner units available in Aspen and 610 in Snowmass Village in November 2016. However, those included individual rooms. 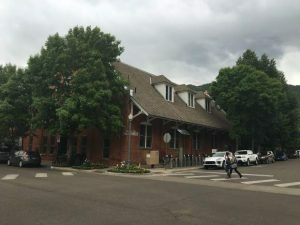 That is significantly lower than the number of “traditional market” units — hotels, lodges and condos handled by property management companies — estimated to be about 3,891 in Aspen and Snowmass Village. Bill Tomcich, president of Stay Aspen Snowmass, a central reservations service, said there is likely some double counting of units as rental by owner and traditional. Resorts throughout the country are trying to better quantify the rental-by-owner market. “There’s no question there’s growth in the market,” he said. And that growth brings opportunities and threats to the tourist accommodation industry, Tomcich said. The obvious opportunity is more capacity for guests. “It all boils down to heads in beds,” he said. Garrison agreed the rental-by-owner trend is adding to the inventory of “hot beds” available in Aspen and Snowmass Village for short-term tourism. That’s a benefit for the economy. On the flip side, the ease of renting a unit for short-term vacationers through a service such as Airbnb has likely taken long-term housing out of the inventory for local workers, Garrison said.